H.R. 5108, the legislation to permanently establish the USPTO Law School Clinic Pilot Program, was passed by the Senate yesterday. The IP Clinic and clinic students were instrumental in early efforts to establish a student practice rule at the agency. The bill will now go to the President for his signature. 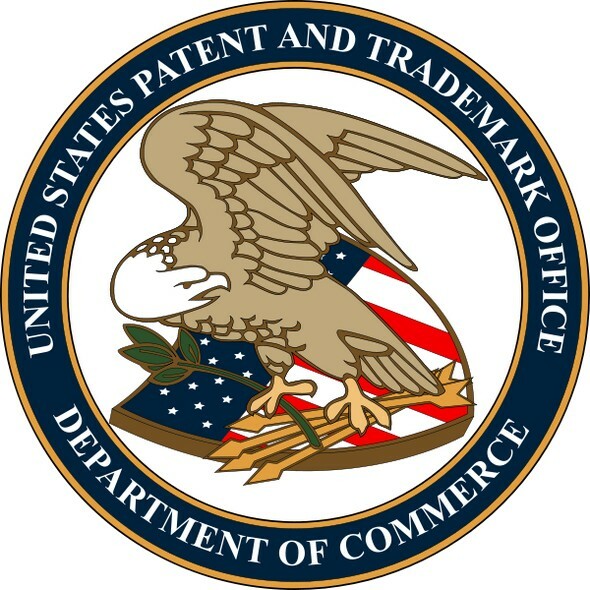 The bill, introduced in the House by Rep. Hakeem Jeffries of New York and Rep. Steve Chabot of Ohio, formally establishes the USPTO Law School Clinic Certification Program to allow students enrolled in a participating law school clinics to practice patent and trademark law at the agency under the guidance of a Law School Faculty Clinic Supervisor on a pro-bono basis for clients. It requires the USPTO Director to establish regulations and procedures for application to and participation in this program and makes all law schools accredited by the ABA eligible to participate if they meet program requirements. This entry was posted in Clinic News and tagged American University Washington College of Law, clinics, HR 5108, ip clinic, patent, PTO, student practice rule, trademark, USPTO Law School Clinic Certification Pilot Program, USPTO student certification pilot program. Bookmark the permalink.